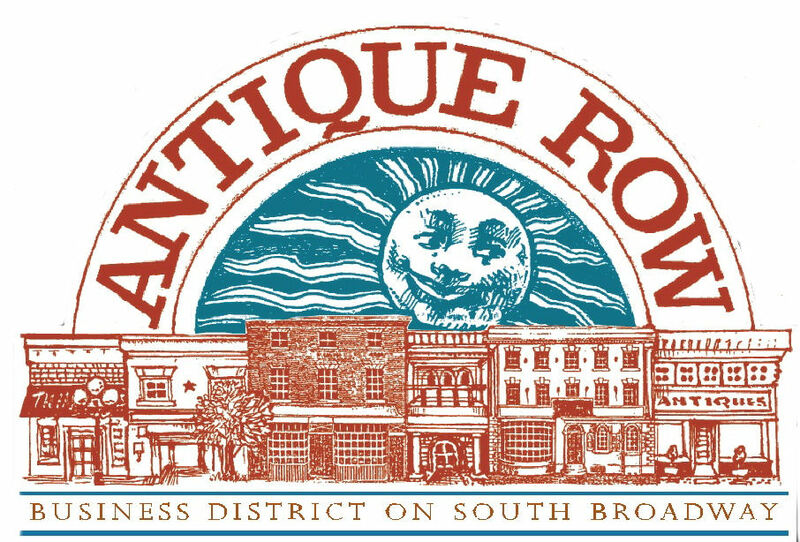 Come kick off the Holidays with us on Saturday December 9th for Antique Row’s Holiday Open House! Celebrate the winter season as the merchants of the upscale, seven-block shopping district offer visitors a chance to stroll through the unique array of boutiques and galleries and learn why it is a favorite destination among the country’s leading interior designers. We will have Santa with REAL REINDEER, Carolers, and all of the shops on Broadway will have Christmas shopping specials! PHOTOS WITH SANTA: 12-4PM at 1475 South Broadway. 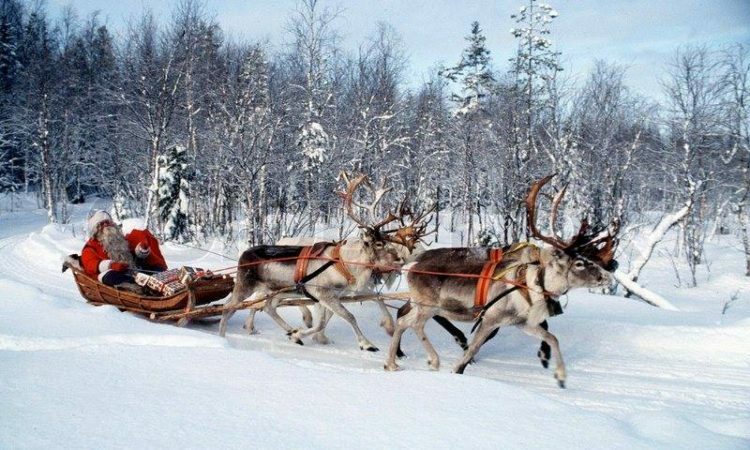 He will be sitting in a FULL SIZE antique Sleigh, you can’t miss him! Great photo opportunity for your Christmas card! REINDEER: We will have Santa’s REAL REINDEER during the day for feeding and photo opportunities! CAROLERS: We will have Christmas carolers from Golden High School from 2-6PM along Antique Row! 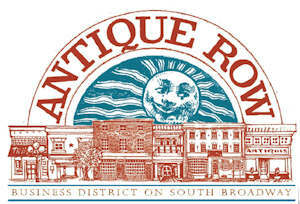 All the stores along Broadway will be featuring amazing specials for you to find something unique and get a good start on Christmas shopping! The restaurants will have food and drink specials to warm you up! Bring your sweetie, your family, your favorite pal or just you and come on out and check out all the wonderful things we have to offer!